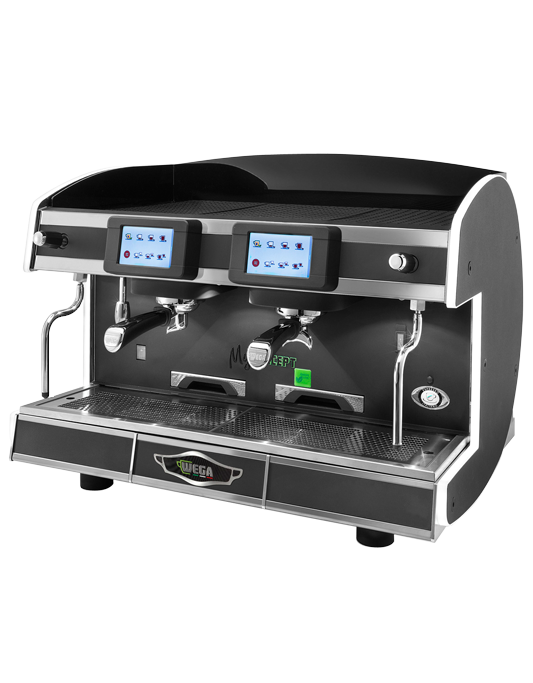 Programmable screen adaptable to business’s or to barista’s needs. Slide show of your choice as you can load images, pictures, and logos e.t.c. Three operating programs: Standard, automatic SLS or ECO energy saving that analysis data from all cycles made and indicates on screen how many Watt saved.